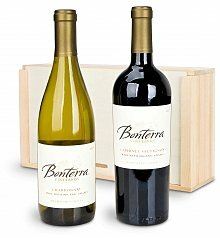 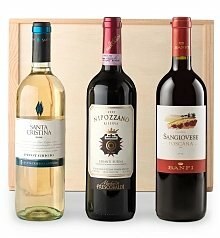 Is there a wine lover on your gift giving list? 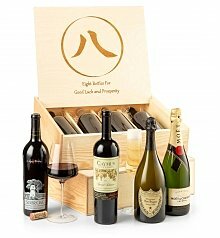 Giving a bottle of wine is an easy gift, but a personalized wine crate elevates your gift to an extraordinary level. 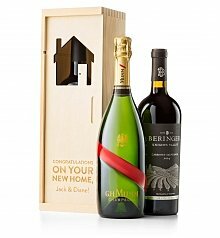 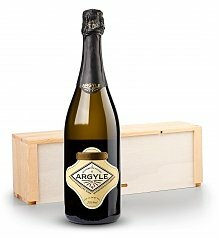 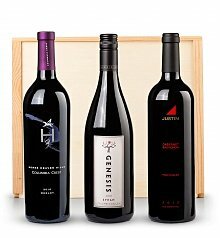 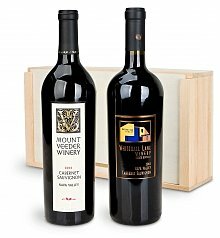 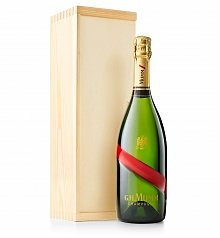 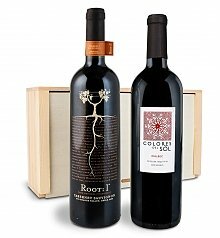 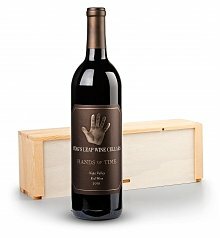 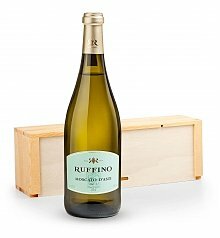 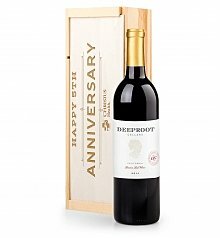 When you engrave their name, a special date, or a personal message on to a sturdy crate containing a great bottle of wine, you're giving them an enduring gift. 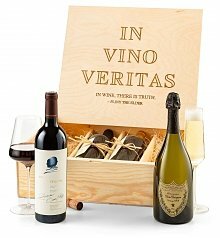 They'll keep the personalized crate and proudly display it, thinking of you and remembering your generosity. 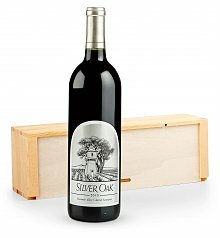 Our Engraved Wine Crates are so much more than just a gift. 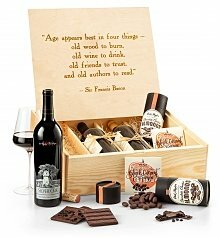 There is much intention, thought, time and effort put into each and ever personalized wine crate. 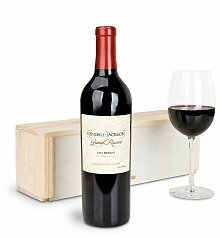 They're all artfully engraved by careful hands, with the purpose of making your wine gift truly special and memorable. 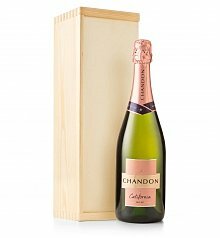 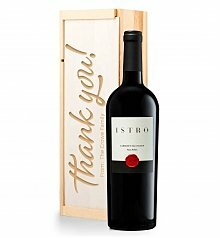 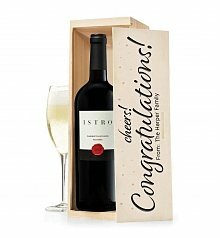 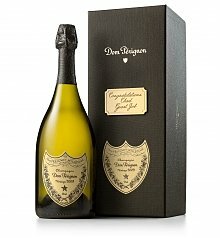 Whether you're shopping for an anniversary, want to send a thank you bottle of wine, looking to congratulate someone or send a bottle of wine as a business gift, consider an engraved wine crate, and make the moment truly matter.